Providing you the best range of red lockout hasps, all purpose cable lockout, safety padlocks, gate valve lockout, economy hasp and lockout station with effective & timely delivery. 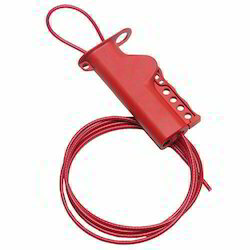 Keeping in mind ever-evolving needs of our clients, we are engaged in offering a wide assortment of Red Lockout Hasps. Our offered product comes with epoxy coated that provides superior resistance to rust. Also, our product is also well checked on numerous quality parameters before dispatch to our clients. 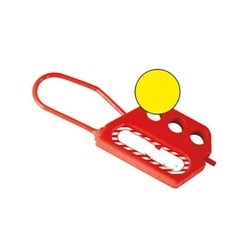 Customers can avail this product in bulk quantity as per the needs of customers. Using the best grade material, we are successfully manufacturing, and supplying a wide gamut of All Purpose Cable Lockout. Our offered product is includes non-conductive nylon cable. 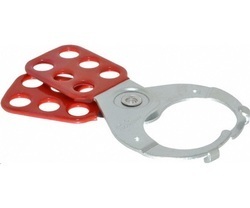 This product is best for energy isolating devices which are very difficult to lock out. Besides, our product is strict in terms of quality to ensure that it is perfect in all respect. 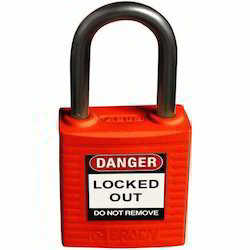 By utilizing years of industrial experience, we are engaged in offering Safety Padlocks. Highly compact and lightweight, our entire range of safety padlock is manufactured using contemporary techniques and the finest quality basic material under the guidance of skilled professionals. We offer our safety padlock range to clients at very affordable rates within a given time. Available size 1- 2.5, 2.5- 5, 5- 6.5"
Backed by a team of skilled professionals, we are engaged in offering a broad range of Gate Valve Lockout. Made up of injection-molded polypropylene, the given range of valve lockout is checked by our quality controllers to make certain its quality. 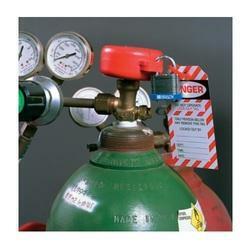 The offered valve lockout is acclaimed among our customers for its proper locking. 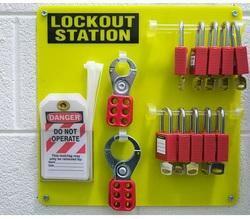 We are leading manufacturer of Lockout Station. 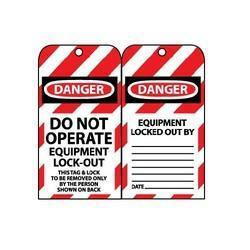 We are leading manufacturer of Cylinder Lockout. 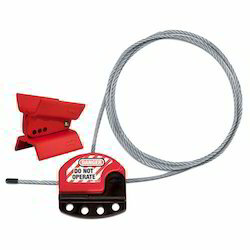 Looking for Safety Electrical Locks ?